Ryan Coogler isn't leaving Wakanda: The filmmaker will write and direct the sequel to "Black Panther". 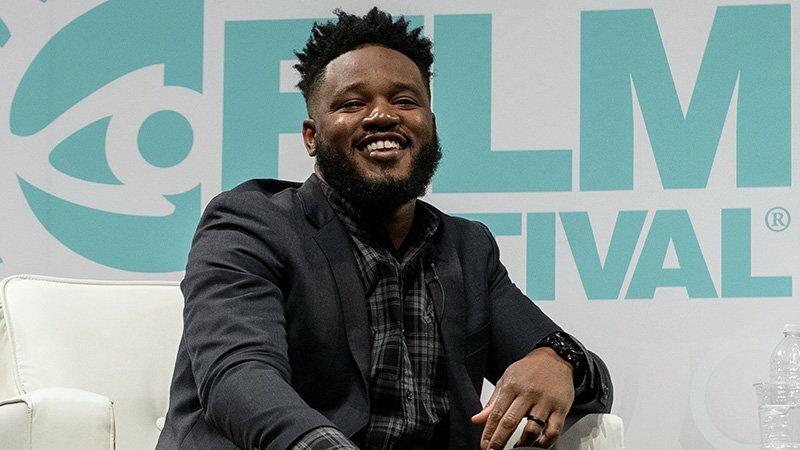 As you might expect, news of Coogler's return went over very well on Twitter, not that the social media-shy director would see all the praise and story pitches. According to The Hollywood Reporter, unnamed sources revealed that Coogler had "quietly closed a deal" to be the creative force for King T'Challa's second featured outing for Disney and the MCU, though additional details are still light. Marvel now has three films lined-up in the coming year, which are Captain Marvel, Spider-Man Homecoming 2 and Avengers 4. Talking about the first part, the film didn't garnered critical acclaim by scoring 97 per cent on Rotten Tomatoes but also turned out to be huge money-spinner by collecting over $ 700 million at the domestic market and $ 1.3 Billion at the global market. And one imagines that he'll have big plans in store for T'Challa (Chadwick Boseman) and Wakanda's other beloved citizens - from Okoye (Danai Gurira) and Shuri (Letitia Wright) to M'Baku (Winston Duke) and Ramonda (Angela Bassett). In the meantime, Coogler is developing Wrong Answer, a drama film he will be directing with Michael B. Jordan starring. What was less certain, however, was the film's director and co-writer Ryan Coogler (Fruitvale Station, Creed) returning. He is also executive producing Jordan's Creed II sequel, as well as LeBron James' Space Jam sequel. Perhaps Killmonger could return stronger (and angrier) than ever, or maybe Kraven the Hunter will take a break from terrorizing Spider-Man to prey on Black Panther.